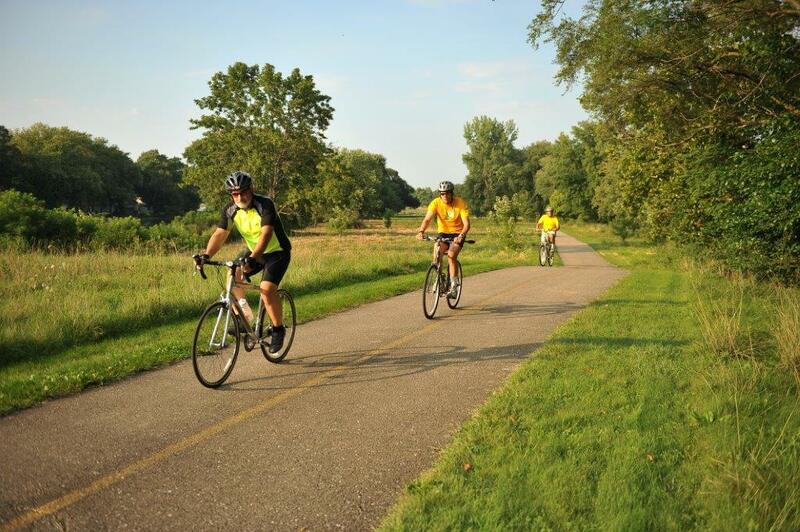 The Fox River Trail features 43 miles of scenic biking, hiking, jogging or cross-country skiing. Paved and sometimes hilly this trail is a favorite because it meanders along the Fox River. 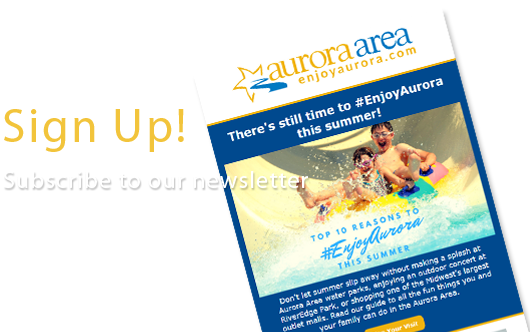 The trail was built on the former Chicago, Aurora and Elgin Railroad line and hosts a multitude of different birds, trees and wildlife, including bald eagles, herons and woodpeckers. The Fox River Trail draws a lot of visitors, and many of the towns (and business owners) along the trail have embraced the tourism. You will find restaurants, cafes, bike shops and souvenir shops. Small parks that dot the landscape throughout the trail are perfect for picnics or a well-earned break. They are local fishing haunts, too. So whether it is for a leisurely stroll, a hard cycling workout, a picnic in the park or just a relaxing day of fishing, the trail offers plenty to make your day.